Kylian Mbappe found the net for the twelfth time this season for PSG, as the league leaders secured another three points at Parc des Princes. Craig Burley reflects on Ole Gunnar's Solskjaer's fantastic start as Manchester United manager. 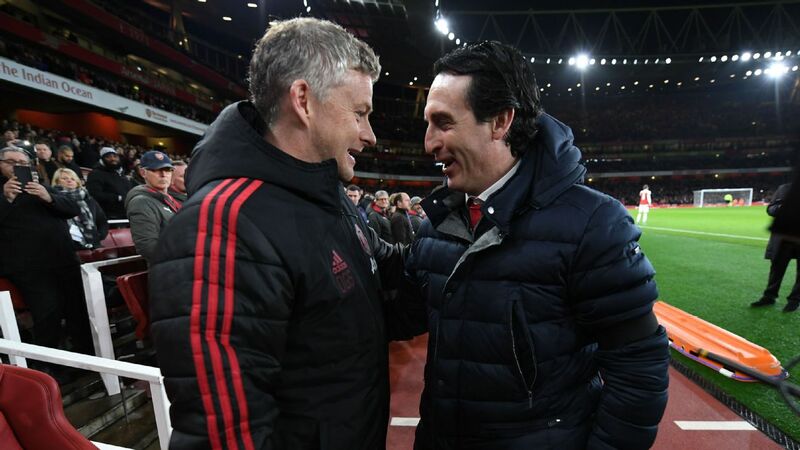 Ole Gunnar Solskjaer brought smiles back to Manchester United, while Manchester City suffered a shock defeat this weekend. 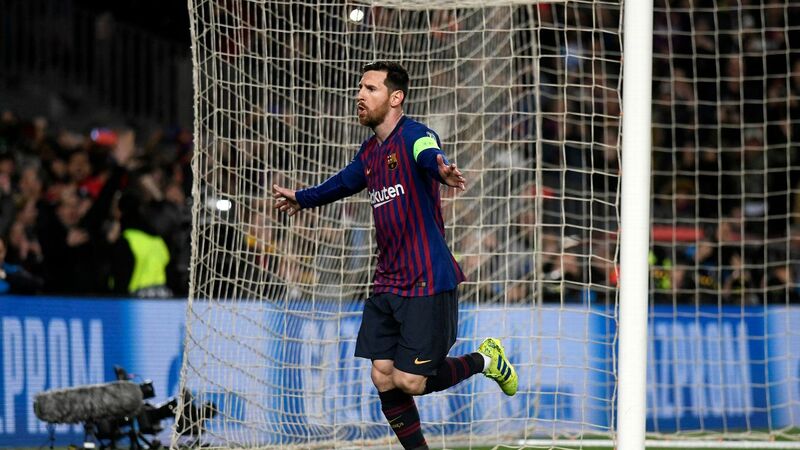 Elsewhere, Lionel Messi did Lionel Messi things (again) as Real Madrid went on to win the Club World Cup. Since 2010, there have only been two instances in which a player from Europe's Top 5 Leagues has at least 15 goals and 10 assists through 17 match days. On both occasions, it's been Lionel Messi (this season and 2010-11). Messi scored his 15th league goal in Barcelona's 2-0 win over Celta Vigo this Saturday. 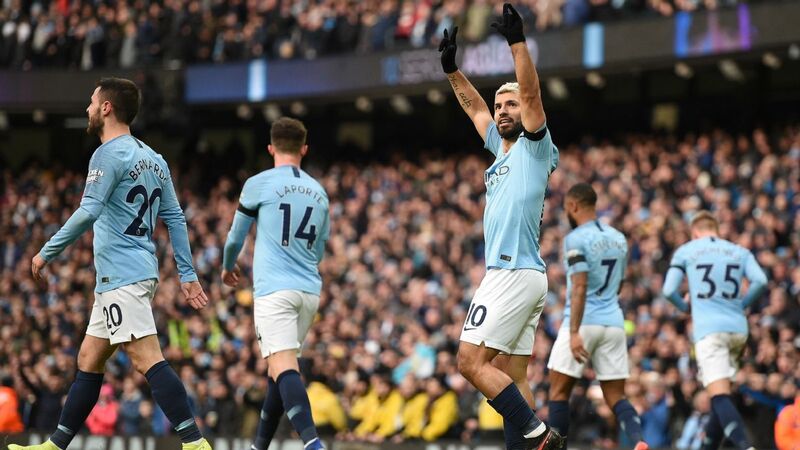 Also, 2 - This weekend marked the first time that Manchester City have allowed two goals in the first half of a home Premier League game under Pep Guardiola. 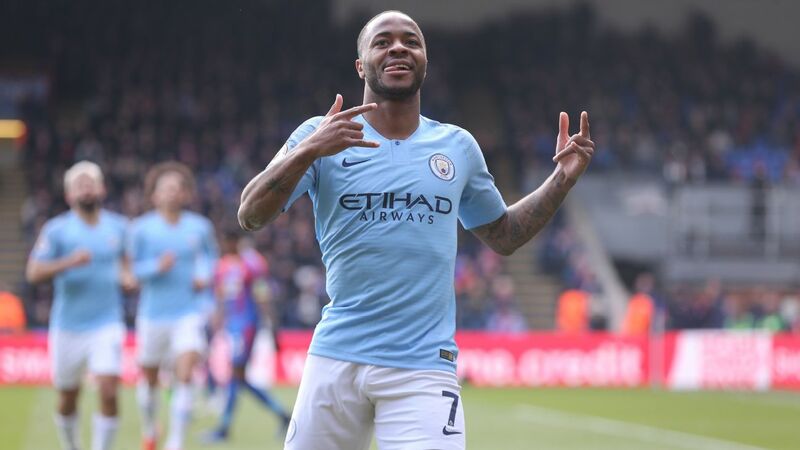 City were beaten by Crystal Palace 3-2 on Saturday for their second defeat of the season. The number of goals scored by Huddersfield after nine home games. It's the lowest in English top-flight history (the same as Everton in 1998-99 and Arsenal in 1912-13). The Terriers are languishing in 19th after a 3-1 defeat at the hands of visiting Southampton on Saturday. No club have won the FIFA Club World Cup as many times as Real Madrid (2014, 2016, 2017 and 2018). Real beat Al-Ain, the Abu Dhabi-based club, 4-1 on Saturday to move past Barcelona's three Club World Cup titles (2009, 2011 and 2015). On Saturday, Toni Kroos made history too. This was his fifth Club World Cup win, the most by any player. Apart from the four he's won with Madrid, he has another with Bayern Munich in 2013. 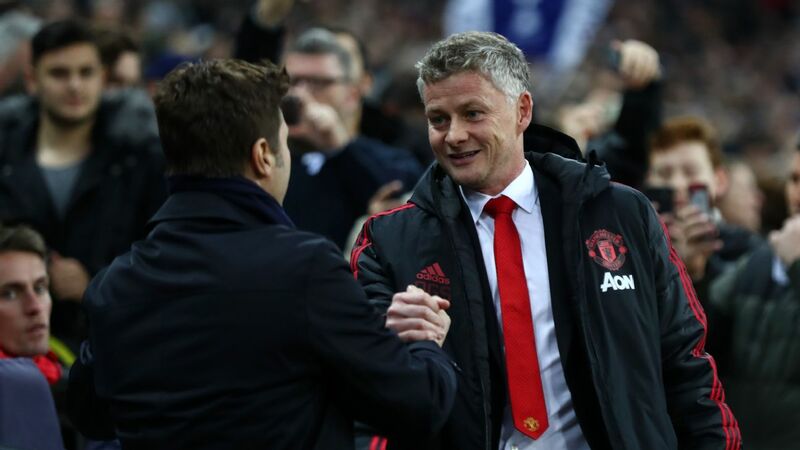 Also, 5 - This is the first time Manchester United have scored five away goals in a Premier League game since 2013, when they drew 5-5 at West Bromwich Albion; Sir Alex Ferguson's last game in charge of United. Manchester United never scored five goals under Mourinho in any Premier League game (scored four twice last season). Pierre-Emerick Aubameyang has now scored two or more goals in a Premier League game six times since his Arsenal debut in February. That's at least twice as often as any other player in the league (next closest is Mohamed Salah with three). Aubameyang scored a brace in Arsenal's 3-1 win over Burnley on Saturday. Roy Hodgson is the first English manager in eight years to win a Premier League game at the Etihad. The last time was in May 2010, when Harry Redknapp's Tottenham Hotspur beat City 1-0 through a Peter Crouch goal in the 82nd minute. Everton are Harry Kane's (joint) second-favourite opponents. He has now scored nine goals against the Toffees, his joint-second against a single Premier League club (Leicester -11, Stoke - 9). In addition, Kane became only the second player to score two or more goals in four consecutive Premier League appearances against a single opponent, after Michael Owen against Newcastle United (Aug 1998 to May 2001). Juventus became the first team in Serie A history to have won 16 of the first 17 games. 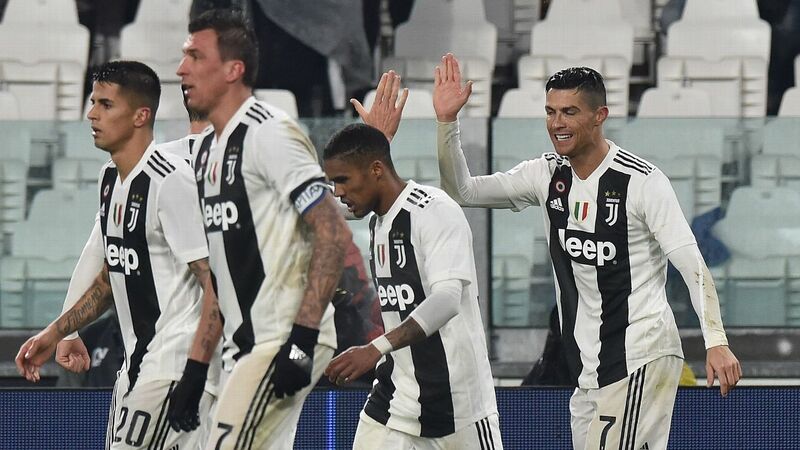 They beat Roma 1-0 on Saturday to extend their unbeaten run to 21 games in the league and stretch their lead at the top of the table to eight points. At just 18, Jadon Sancho has 13 goals scored/assisted in 17 Bundesliga matches in 2018-19. The most goals scored/assisted in a single season before turning 19 is 23, Kylian Mbappe accomplishing it in 2016-17. Sancho scored on Friday as Borussia Dortmund edged second-placed Borussia Monchengladbach 2-1 in the Bundesliga. Dortmund now have a six-point lead going into the winter break. Crystal Palace's win over City was their first at City since Dec 22, 1990... exactly 28 years ago. Andros Townsend's 28.5-metre-long goal against Manchester City was the longest goal from a volley in the Premier League this season and is tied for the second-longest among goals in Europe's Top 5 leagues this season. The longest this season was scored by Villarreal's Pablo Fornals on September 26, from 41.8 metres out. Jürgen Klopp has now beaten all 32 of the British clubs he's faced as Liverpool boss in all competitions after Liverpool beat Wolves 2-0 on Friday. Wolves were the only side he'd failed to beat, losing in the FA Cup in January 2017, their only previous meeting. Anthony Martial has been directly involved in 70 goals for Manchester United in all competitions (45 goals, 25 assists) -- the most by any player for United since his debut. Barcelona have scored 102 league goals in 2018, more than any other team in Europe's top 5 leagues. Lionel Messi and Luis Suarez have scored 60 of those (Messi 34, Suarez 26).